15 Apartments Building for short term rentals, like Airbnb, Booking.com etc! Description: BE PART OF THIS WORLD'S NEW TREND IN SHORT TERM ACCOMMODATION! With the rezoning of Springwood, it is now allowed in this location to have a building destined for short term rental, such as Airbnb, Booking.com etc. Pre-lodgement meeting report of this project, from the Logan Council, available on request. The beauty of this project is that you can live on the top floor, with your family, in a 4bed/3bath apartment with a magnificent view from your penthouse, and look after 14 short term rental units. Being myself an Airbnb host for a few years now in different locations, I can assure you that Springwood is the turning plate of Brisbane, being well located between Brisbane CBD and the Gold Coast, with direct access to all freeways, including the Gateway motorway to airport terminals and the Sunshine coast. As an experimented person myself on many short term rental platforms, I am pretty confident that each unit of 2 bedrooms will rent at $120 per night for at least 250 nights per calendar year. This is a conservative yearly gross income of $420,000 (14 units x $120 x 250 nights). People come to Brisbane area for tourism, work, seminars, or for medical treatment when living in remote areas. The short term rental accommodation is actually the alternative to hotels' rooms, for families with a limited budget, where the whole apartment becomes their new home for the time of the stay. With this compact configuration as per the drawings attached, the maintenance is limited to only cleaning the apartments between guests, and making sure that everything runs smoothly. If you are interested in this project of 2 Lorimer street, we can have a contract subject to DA approval, and we can help to make sure you got this DA (development application) within 3 months from getting on the contract. Of course this DA will be at your expenses but we will work together with you to help complete this project smoothly. 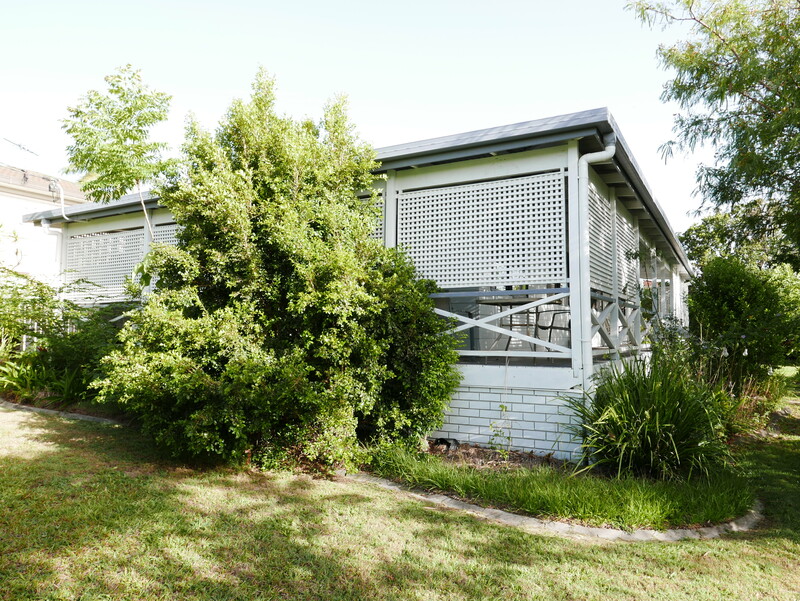 - BEST LOCATION EVER, in the heart of Springwood! Contact RE/MAX Community Realty Today!!! Email RE/MAX Community Realty Now!